CITY of Plymouth Athletic Club’s Victoria Weir set a new 800m personal best at the Devon Open Meet at Brickfields on Sunday. Weir left a mixed field in her wake to storm home to victory in 2:14.42. That beat her previous best of 2:16.00 set in 2014. The opening Devon meet attracted a good turnout, particularly in the younger age groups. Erme Valley Harriers’ under-20 athlete Nathan Brown just missed out on a PB in the 1,500m. He won in 4:20.24, which was less than 0.7 seconds outside his previous best mark. There was an impressive run by Torquay school girl Molly Canham in the 1,500m. The under-15 athlete, who now runs for Exeter, set a new PB of 4:42.24. 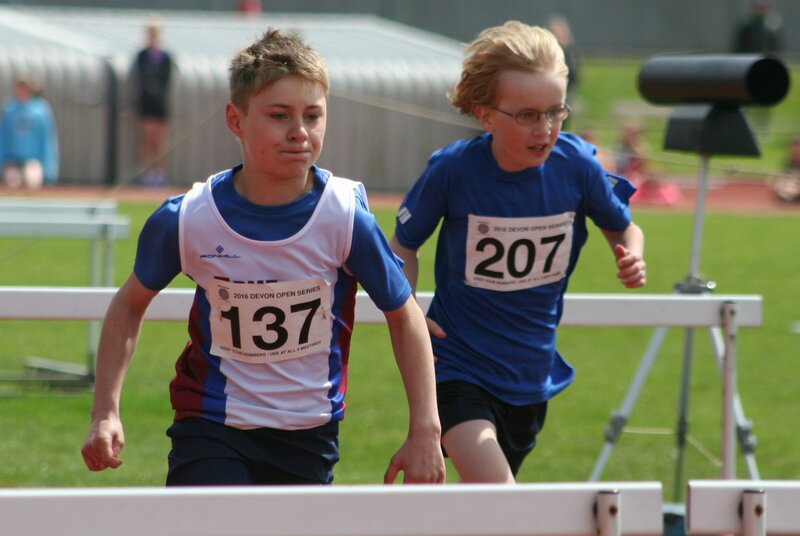 Tavistock’s Oliver Woodmason was along away ahead of the rest of the field in the under-13s 1,200m. He clocked 4:01.20. In the sprint events, City of Plymouth under-20 runner Bradley Johnson won the 200m in 25.15 and was second to his team-mate Stephen Tillyer in the 100m. Tillyer clocked 12.25 seconds and Johnson 12.39 for the 100m. Erme Valley’s Andrew and Joseph Perry were first and second in the 3,000m. Veteran athlete Andrew set a new PB of 10:03.53, while under-17 runner Joseph clocked 10:24.67. City of Plymouth’s Summer Dawe won both the 100m and 150m under-13 races.